1. Go to My Contacts at the top of the page. 3. 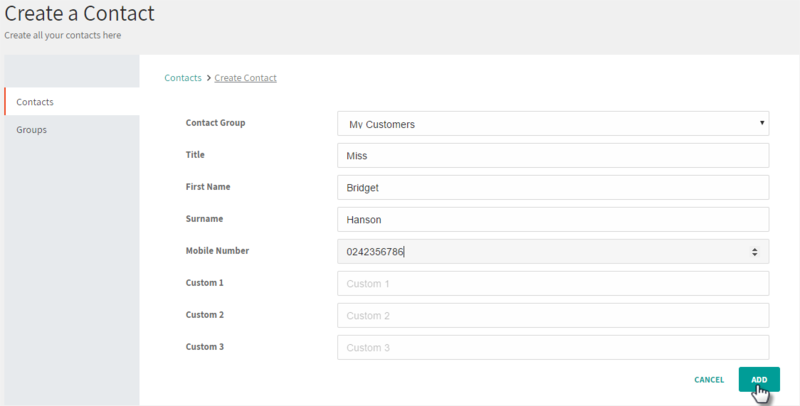 Select Add single contact on the drop down list. 4. Complete the form with your contact’s details and click Add.